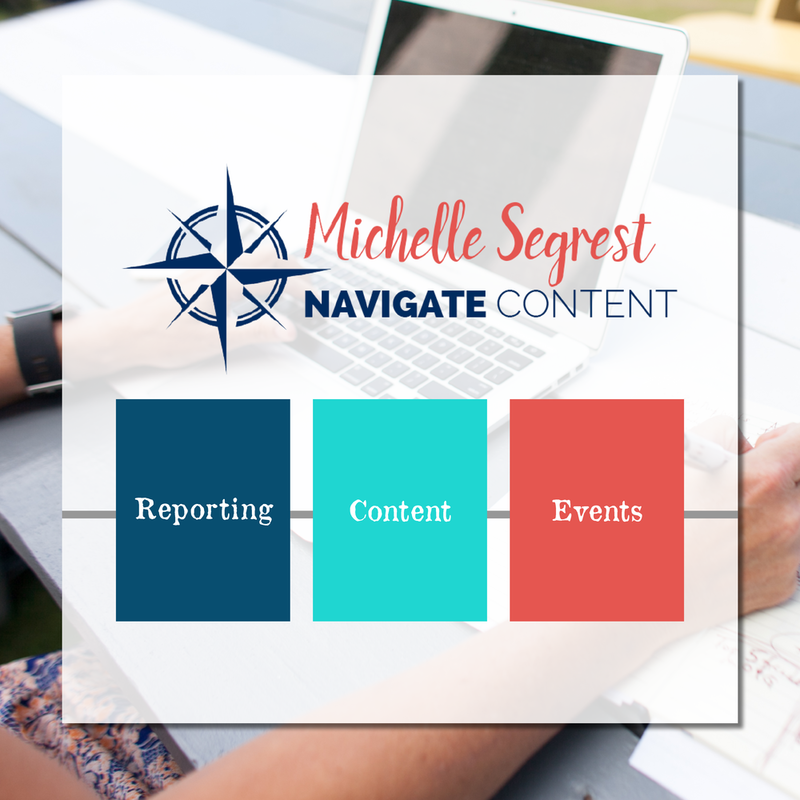 Contact us today to navigate your way to exceptional brand building content! 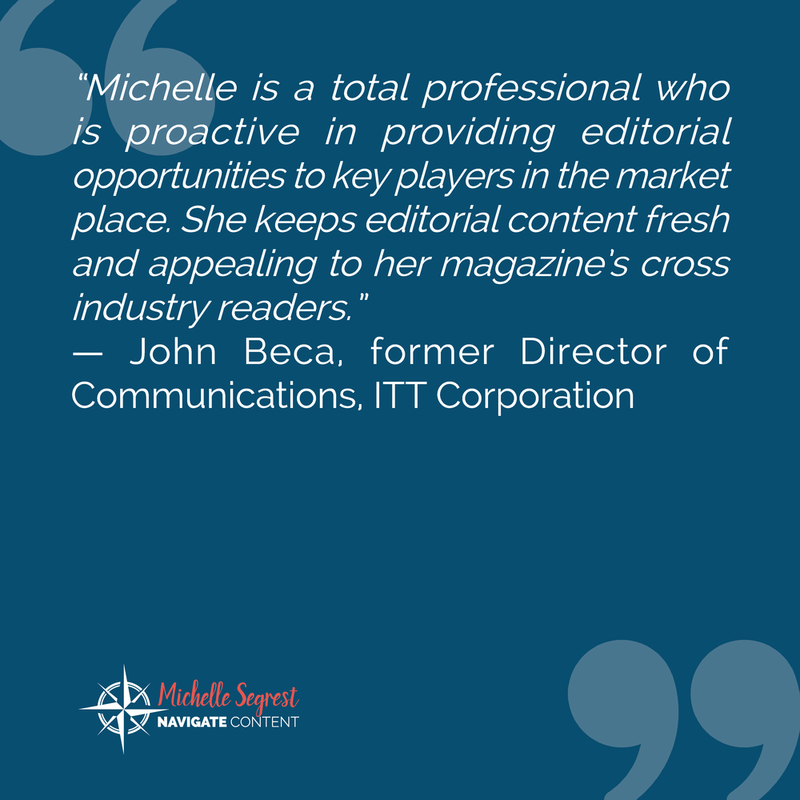 Whether it's creative marketing or in-depth technical articles, we know how to make your content work for you! 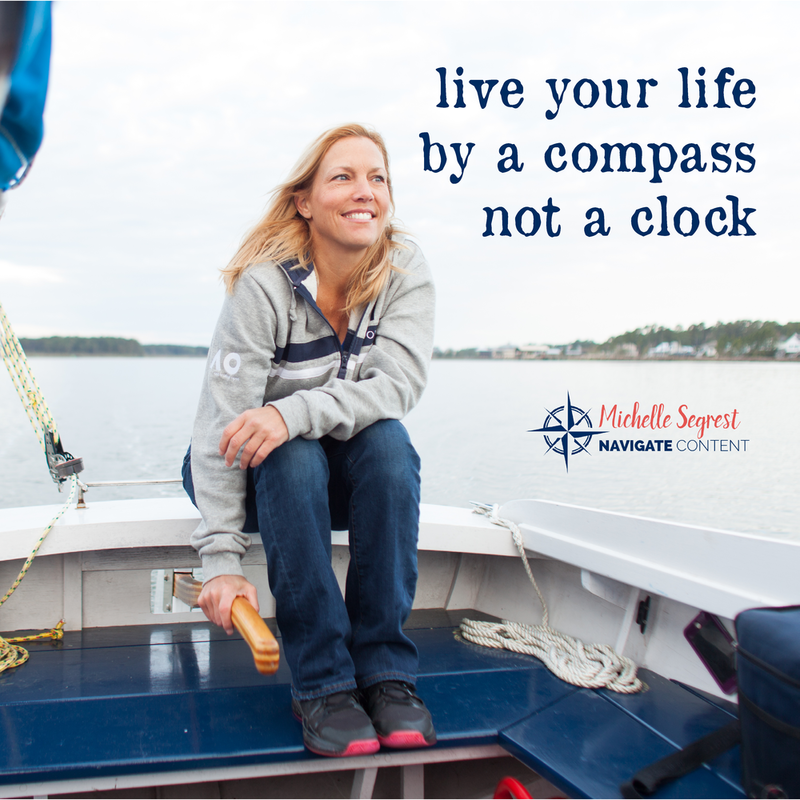 We will help to guide your brand in the right direction, taking it exactly where you want it to go. 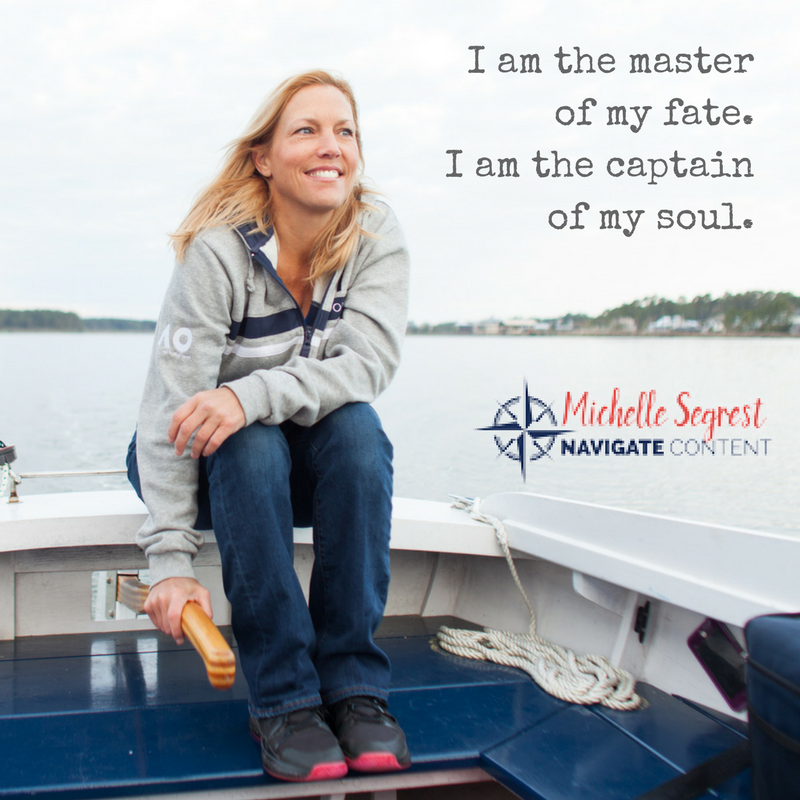 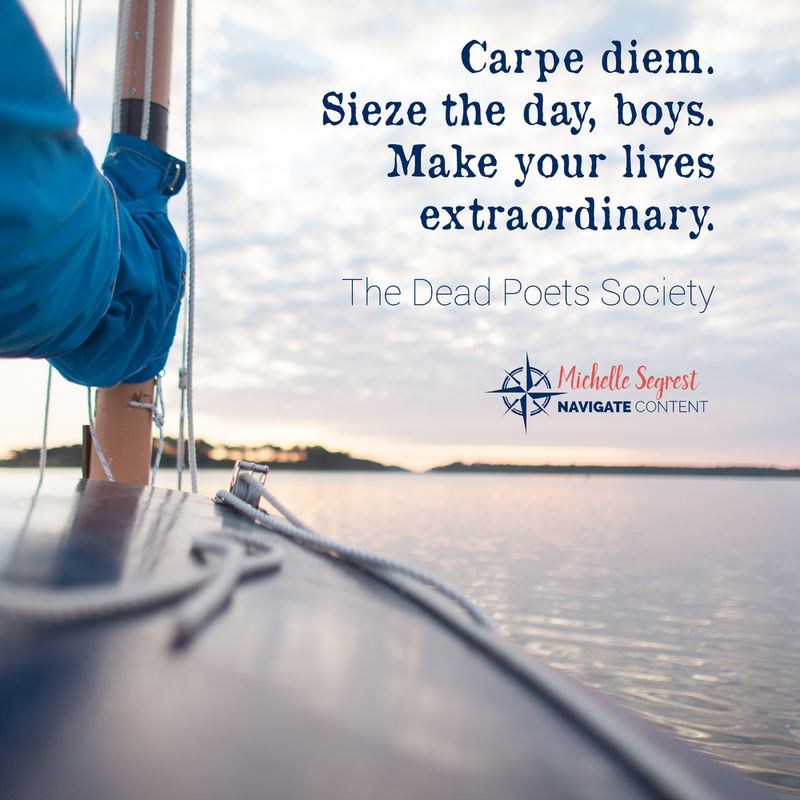 Navigate Content is based in Gulf Shores, AL, but you won’t find Michelle Segrest in her home office very often. 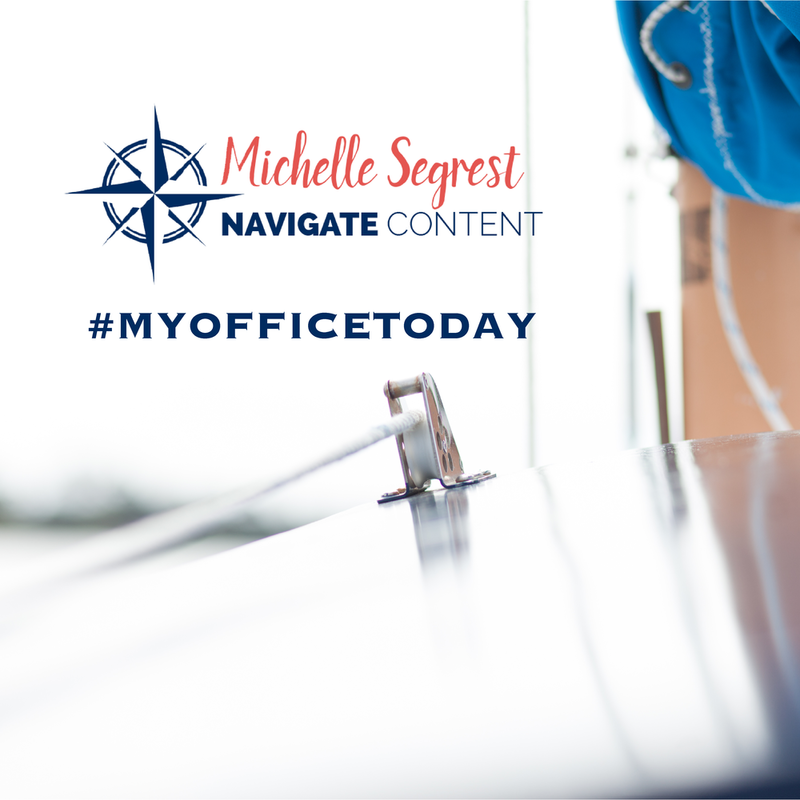 She travels to wherever there is a great story to be told and creates the perfect content for you directly from #myofficetoday, which could be anywhere on the planet.